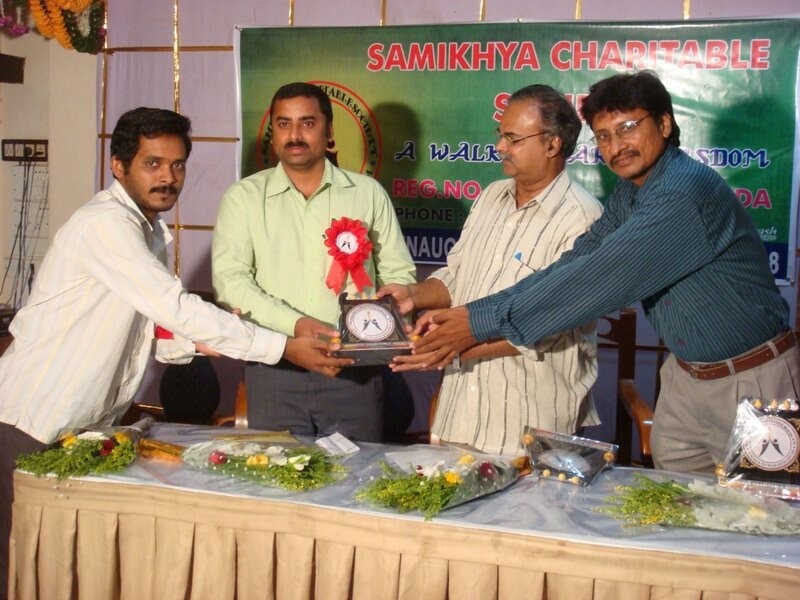 We are a group of Graduates from same college and working in different domains and regions currently . 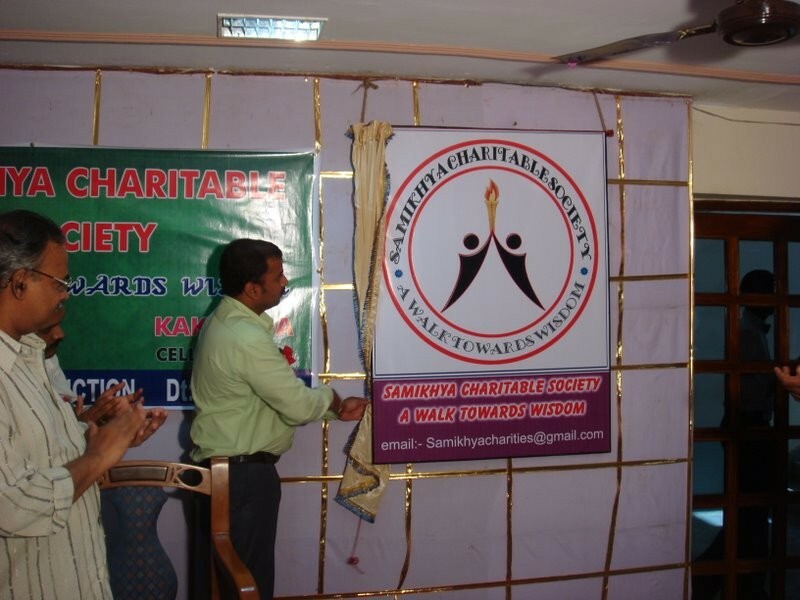 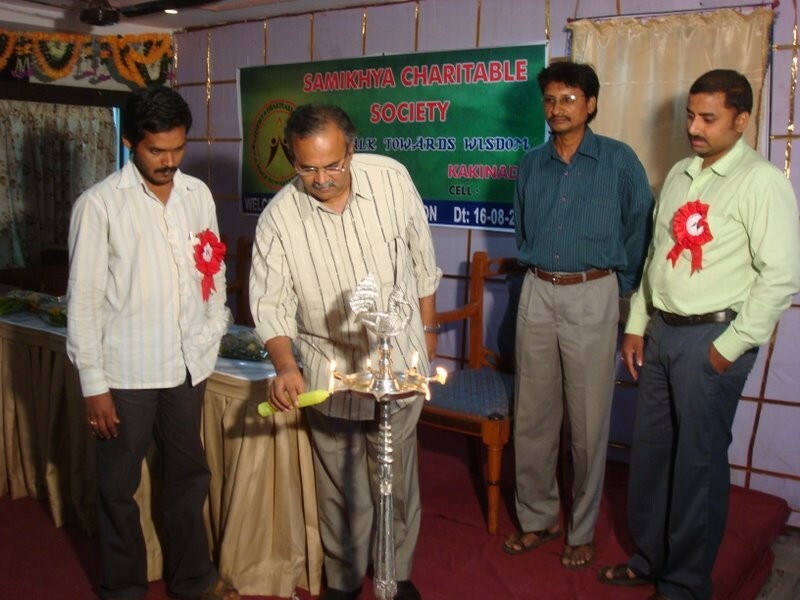 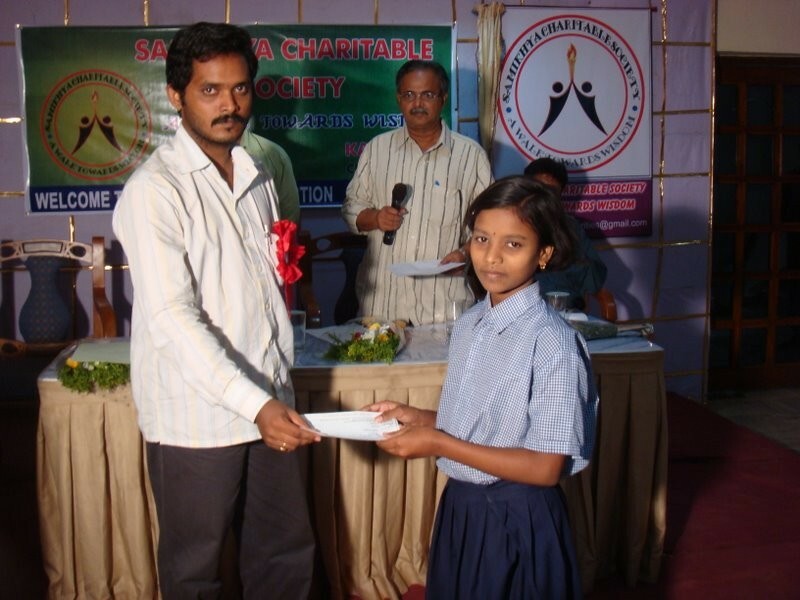 We assembled and formed as SAMIKHYA CHARITIES for the upliftment of poor & meritorious students. 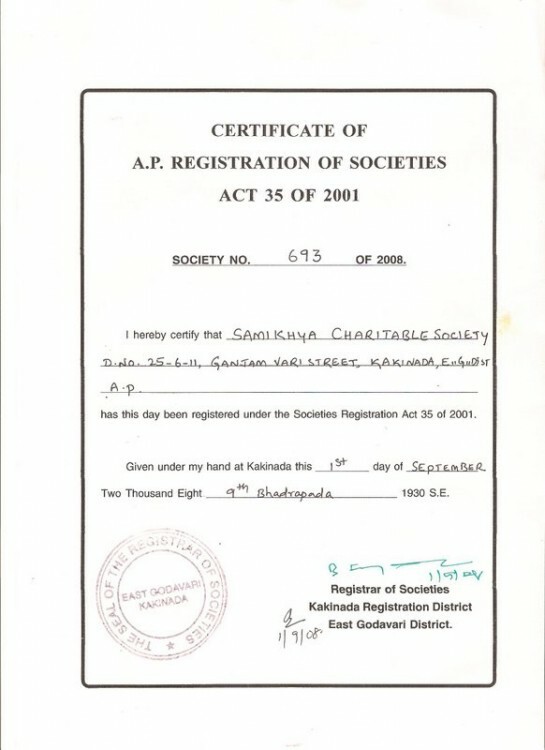 This is carried in a splendid gathering of our beloved friends and faculty members Sri A.Ramesh, HOD EEE and Sri C.Pavan Asst Pro EEE. 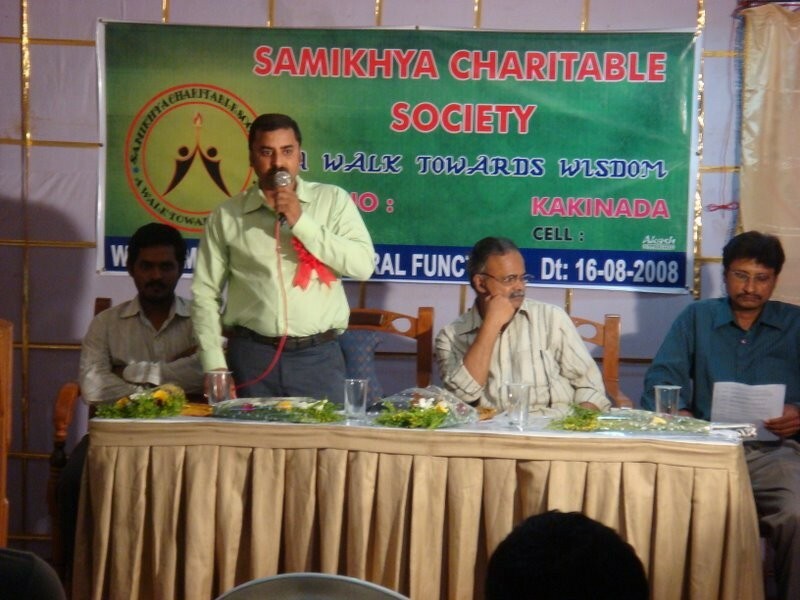 Renown advocate sri Jawhar Ali presided the function. 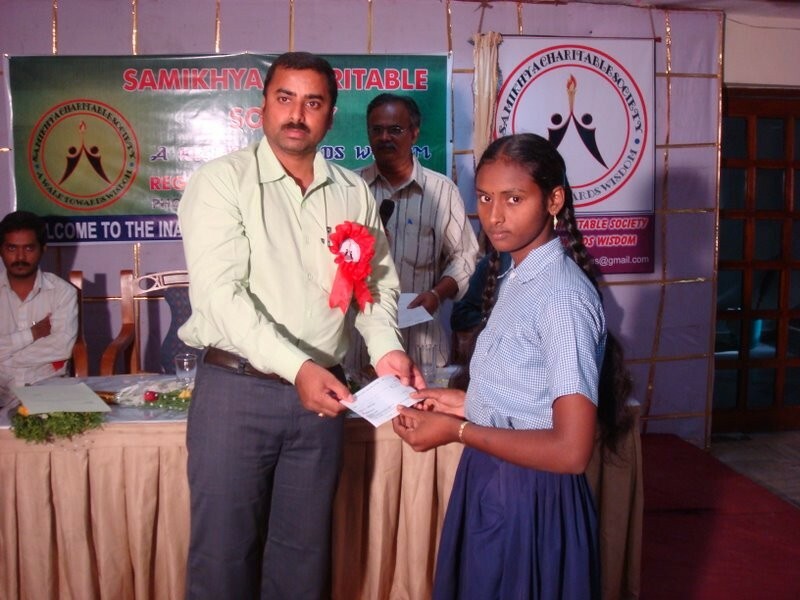 Sri Pavan handing scholarship cheque worth 3000/- to Balusu samba murthy school for girls student.